Our wearing determination, persistence and willingness to succeed always helps us to create Effective strategies for the preparation of competitive exams. A good strategies always needed to achieve goal. 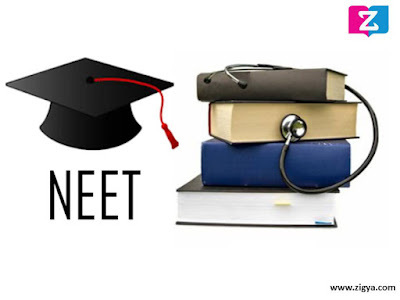 Practice thoroughly from NECRT Textbook solution: NCERT textbooks are a great resource and aspirants preparing for their NEET should study from these textbooks. NCERT books not only cover the fundamentals but also play an important role in the preparation of the competitive exam. 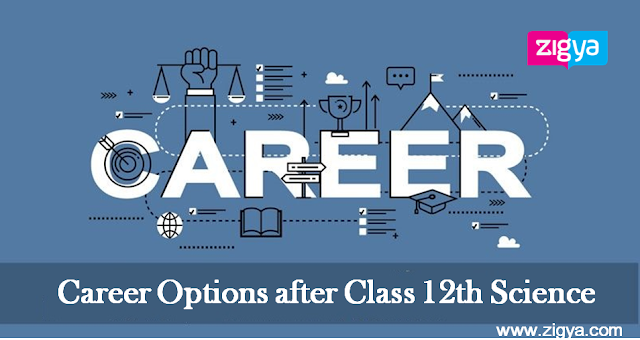 In order to solve most of the question in the NEET paper, a strong knowledge of basics is required, which can be gained from the NCERT textbooks. Solve mock test and previous year solved NEET papers: Just learning from NCERT books may not be sufficient to crack the entrance exam. Solving NEET sample papers or previous year papers helps you get a grasp of frequently asked questions and question paper pattern. Solving mock tests frequently helps you to identify your strengths and weakness and identify the area/subject you can have to work on; it builds self-confidence, and prepares you for the real test as you get into the "exam routine". It helps to improve concentration level, motivates to study. Do not waste time in learning new concepts: Although every topic and chapter are crucial to crack the exam, do not waste time in learning new topics or engaging the complex lesson in which short span of time. 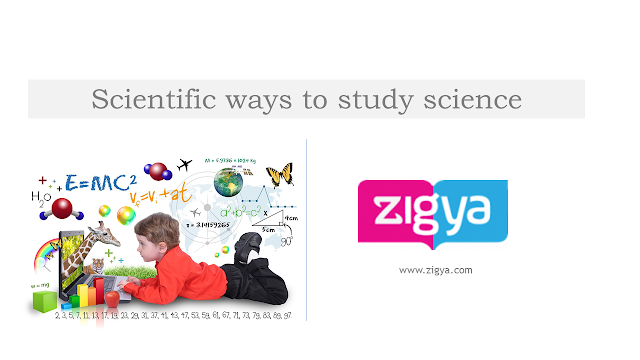 Instead, devote time to strengthening the already learnt topics and attempting mock papers. Identify your mistakes and learn to correct them and practice till you master the particular topic or chapter. Follow a fixed routine for one month: With just a month left for NEET. It is essential for a student to follow a fixed routine for the next 30 days. Make it practice to wake up early in the morning and sleep early in the night. Prepare a timetable and devote an equal amount of time of all subjects. sleep for at least 6-7 hours a day to refresh mind and body. Try to do some yoga exercise to improving your concentration level. Always try to do meditation and breathing exercise during free time. Do not skip a meal, eat healthily and be hydrated. Take timely breaks: While you have prepared your timetable of studying continuously for 8-10 hours, ensure that it includes a 30-minute break after every 4 hours and 5-10 minutes break in every one hour. Your mind needs to remain calm and poised. This will helps you to concentrate better and keeps stress at bay. By employing the above-mentioned strategies with hard work, determination and a strong will power you can achieve success even in short duration.